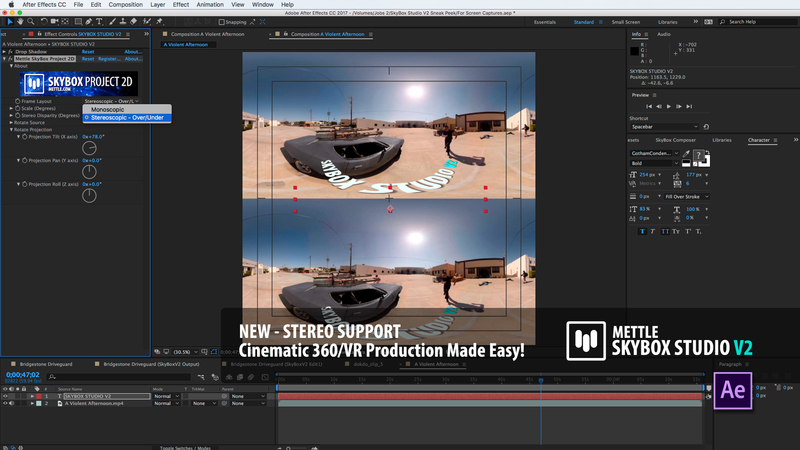 SkyBox brings 360/VR production into After Effects. In these tutorials, David Oldani shows how to create 360 video in After Effects using SkyBox with Trapcode Particular and Element 3D. He shows two possible ways with SkyBox – how to create a New SkyBox Master Comp, and how to use an existing composition. David has prepared tuts in three different languages – English, French and Spanish, so take your pick! 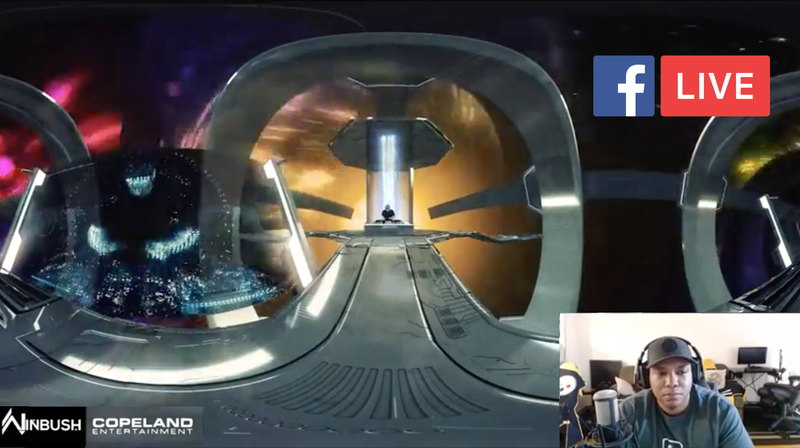 In the tutorials, the 360 video is also used as a reflection map, so the Trapcode animation is reflected perfectly onto the E3D Sphere or a staute. The plugins look like they are seamlessy integrated and inhabit the same space in Ae. English: How to Create a New SkyBox Master with Trapcode Particular and Element 3D. 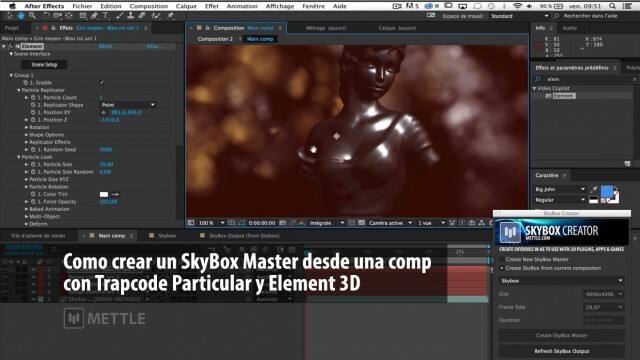 Español: Como crear un SkyBox Master con Trapcode Particular y Element 3D. Español: Como crear un SkyBox Master desde una composition con Trapcode Particular y Element 3D. 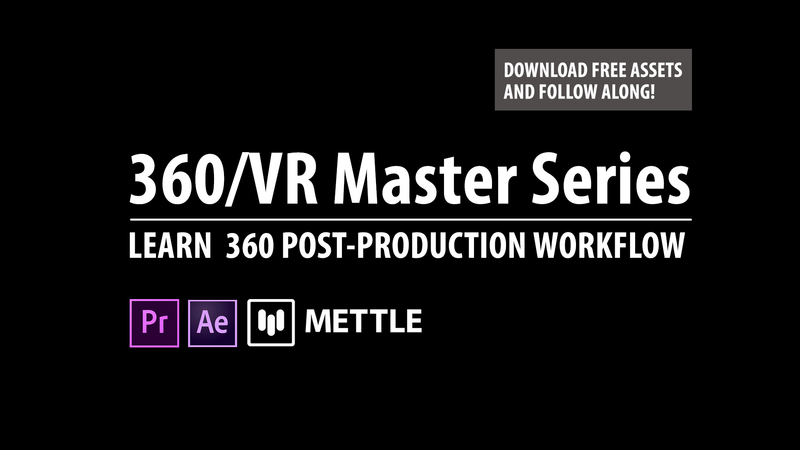 Mettle SkyBox lets you create 360 Videos in After Effects. It also converts between Equirectangular, Cubic Cross, Spherical and Dome formats. 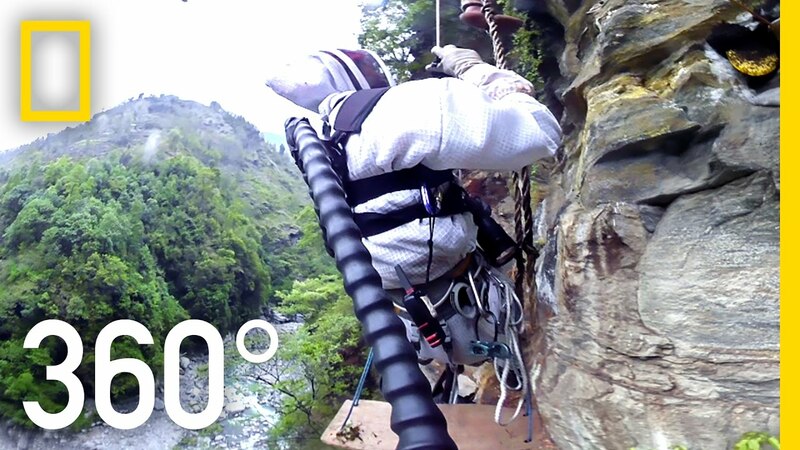 Mettle SkyBox Studio lets you work with imported stitched 360 footage, and offers more features. David Oldani is a motion designer based in France. He is also an author on fr.tuto.com, where he has published an amazing 71 tutorials, has sold 20,407 tutorial views to 18,424 users! His tuts rank 4.8/5 out of 884 reviews. Great work David, and thanks for sharing your expertise. Merci beaucoup. Muchas gracias!